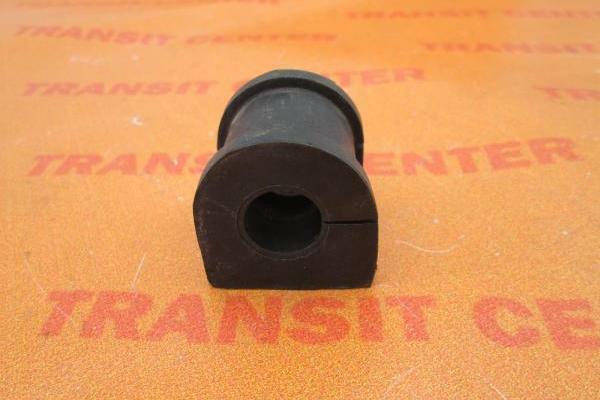 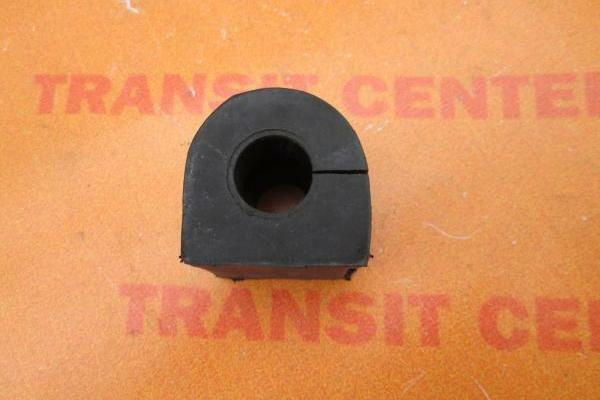 Front stabiliser rubber bush Ford Transit is designed to model MK3 MK4 MK5 yearbooks from 1986 to 2000. 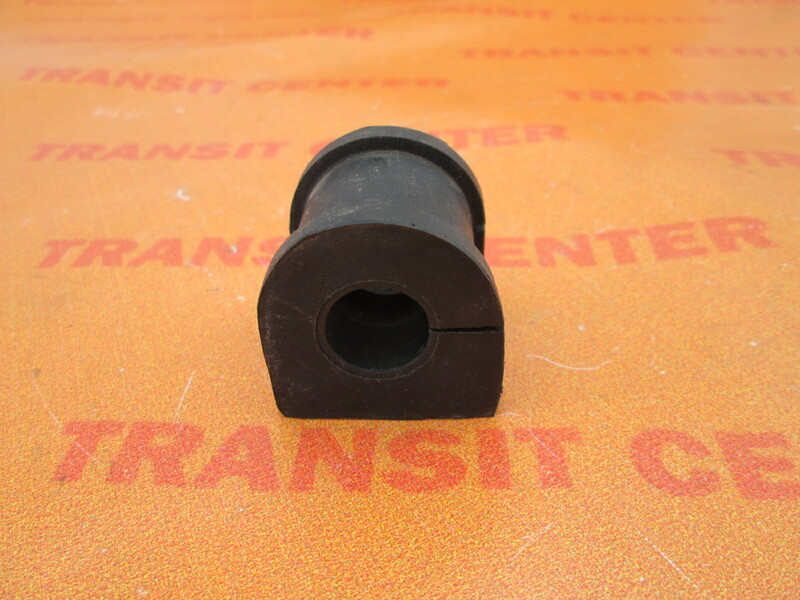 The rubber bushing mount allows the stabilizer bar to the beam front suspension. 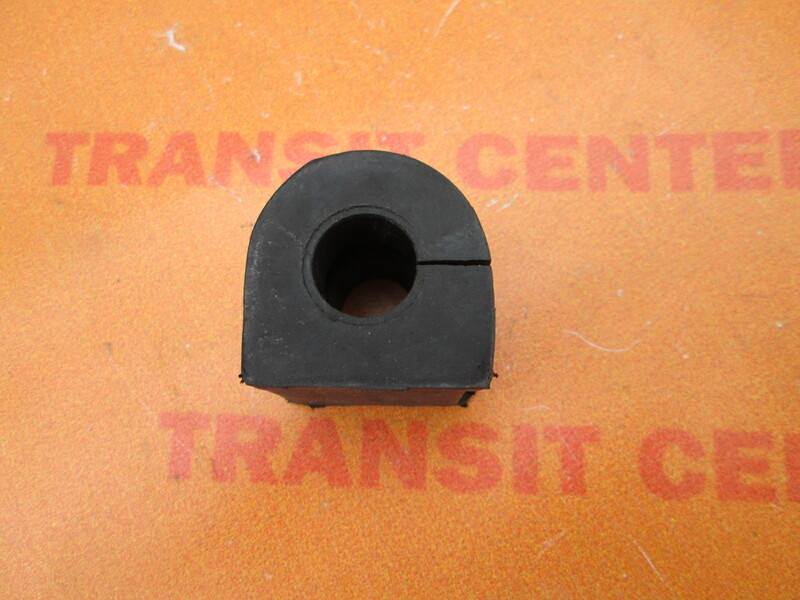 Bushing front stabilizer bar is part of a new, constructed as a replacement.